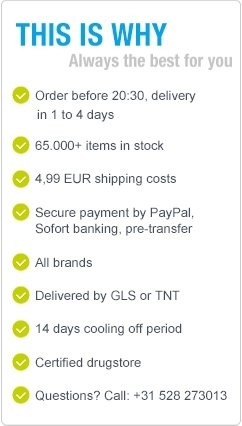 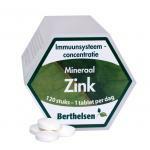 Order quality zinc supplements in our online store! 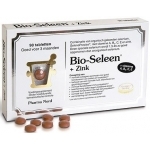 We have single zinc products from natural sources and multivitamin products that also contain zinc. 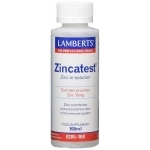 The advantage of products that only contain zinc, is that you can determine your own dosage, this is often not possible with complex products. 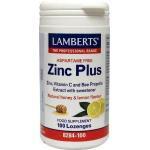 Zinc is a very important mineral and has one of the most versatile functions in the body. 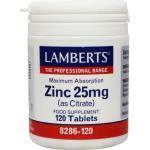 Actually zinc is a trace element, which means that only small amounts of this mineral is needs, thats why there is a division between minerals and trace elements.The body itself is not able to create zinc, and we are therefore dependant of food intake to get our much needed zinc. 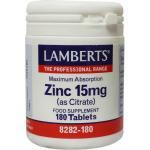 Natural sources of zinc are herring, rice, eggs, linseed and red meats. 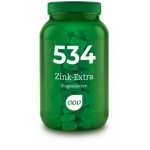 But these sources all contain only small quantities of zinc. 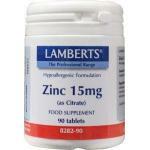 Possible shortages of zinc can occur as a result of poor dietary habits or a highten need for this mineral. 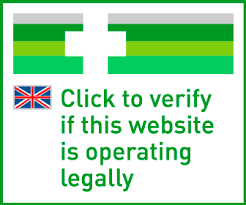 We can supply you with good supplements you can use on a daily basis.